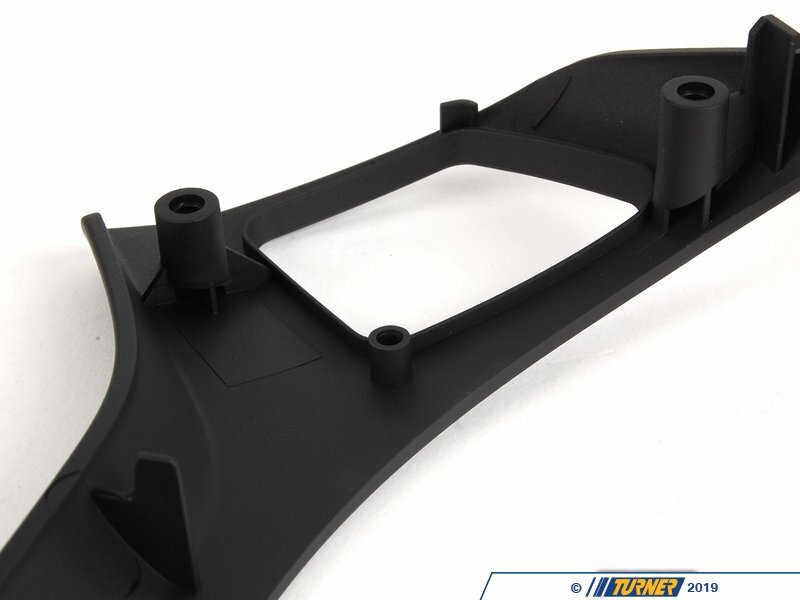 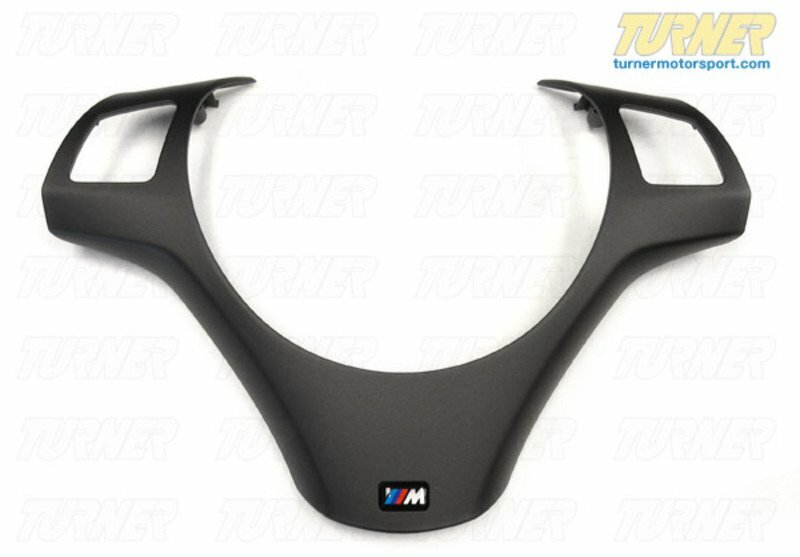 This is the Genuine BMW steering wheel trim that comes on all 2008+ E90/E92/E93 M3, a factory original part. 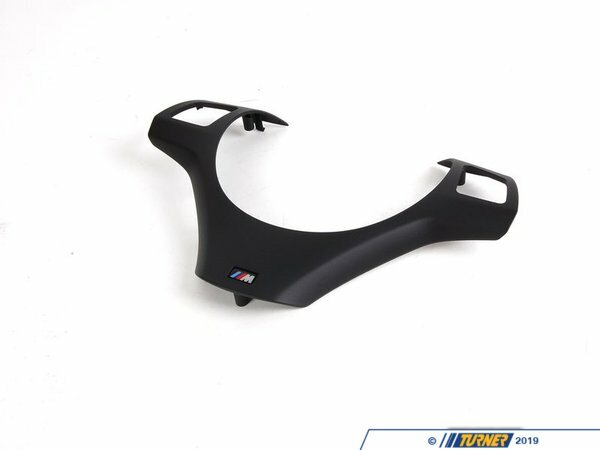 It can also be installed on all 2007+ 3 series and 1 series that have the "sport package" steering wheel (distinguished by the round style airbag). 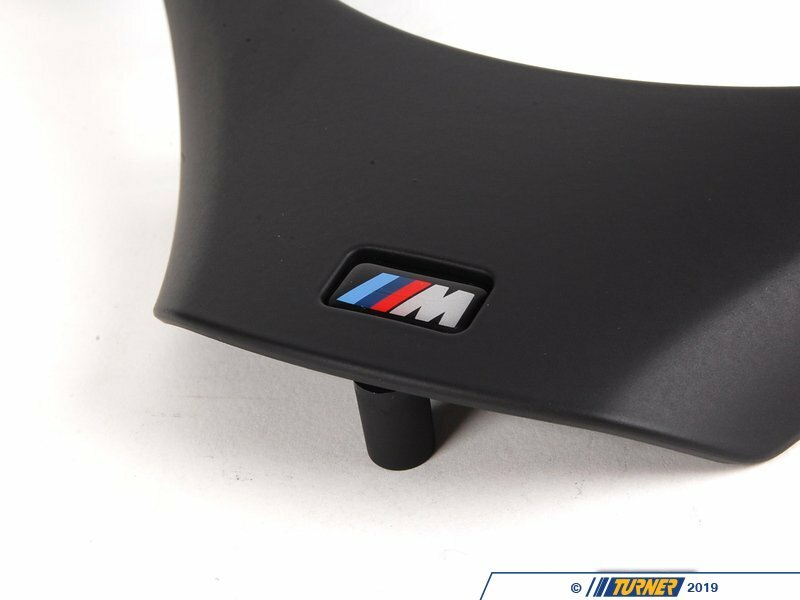 Features iconic motorsport "M" emblem on the front. 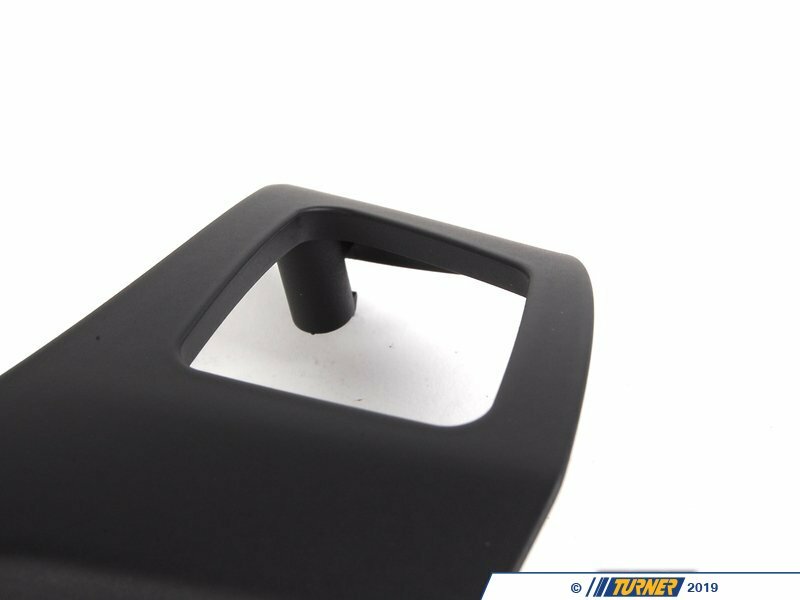 This fascia / trim panel is only for cars that have the multi-function controls, and you must reuse the button / switch panels from your existing multi-function steering wheel. 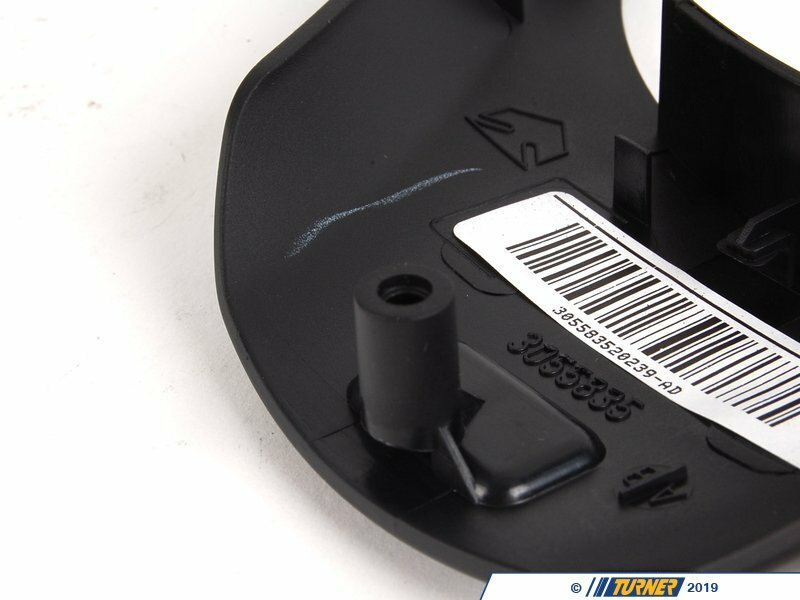 If you are either refreshing your E9x M3's scratch face plate, or upgrading to an M3 or M-Technic style wheel, this front trim panel is a great way to complete the job.